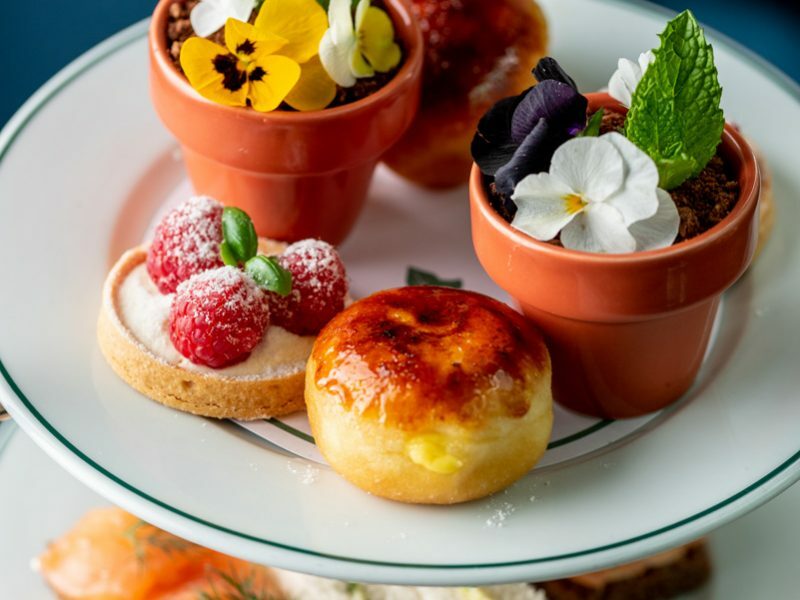 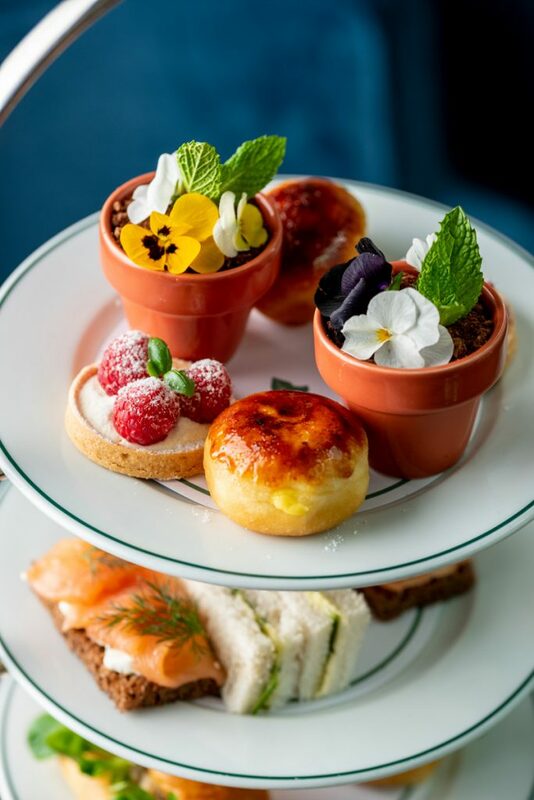 As a celebration of the Summer Season, The Ivy St Albans Brasserie has added additional sweet treats to its already scrumptious afternoon tea offerings. 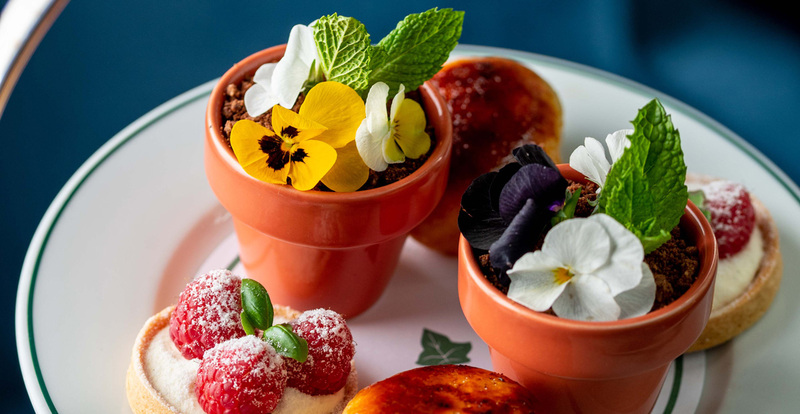 Available from Sunday, 1st July until Friday, 31st August, The Ivy Nursery Pot features an indulgent chocolate topping, lavender cream and edible flowers, creating a delight for both the eyes and the taste buds. 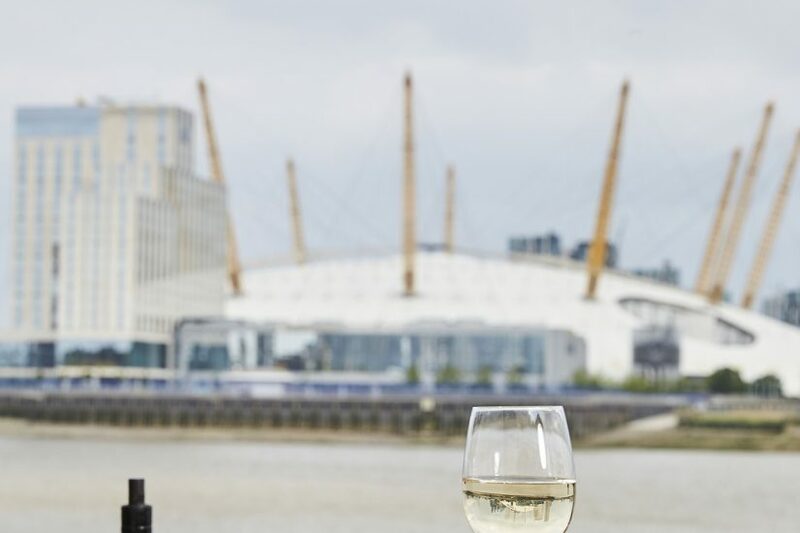 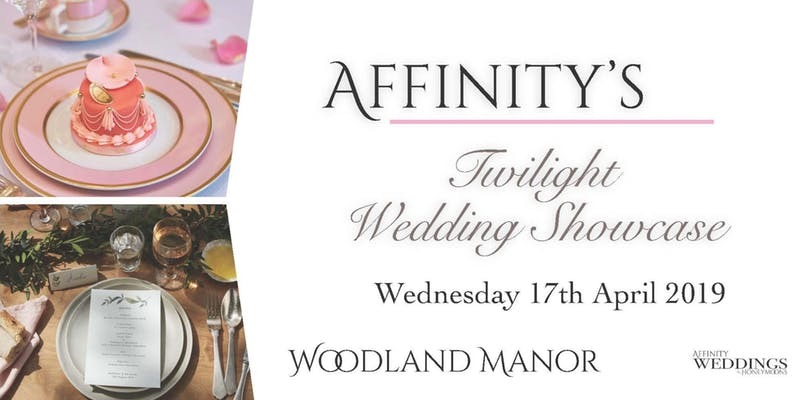 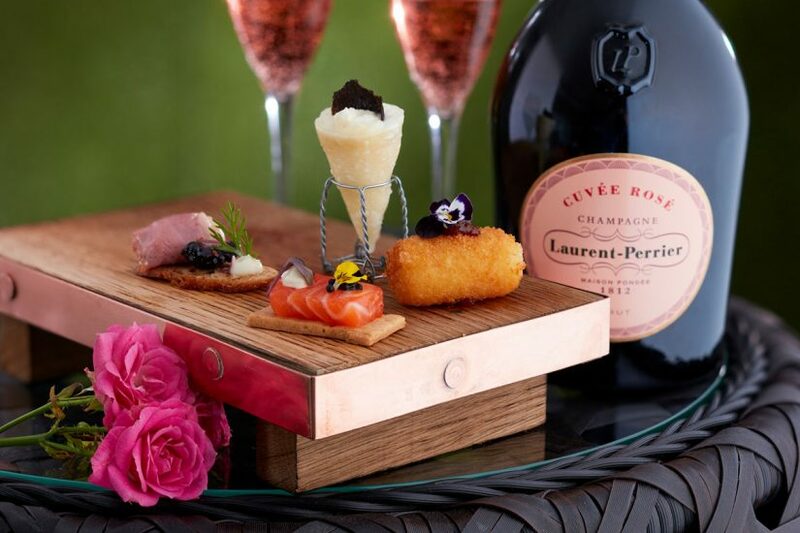 Available Monday to Sunday 3:00pm – 5:00pm and priced at £19.75 per person and £27.50 per person to include champagne.